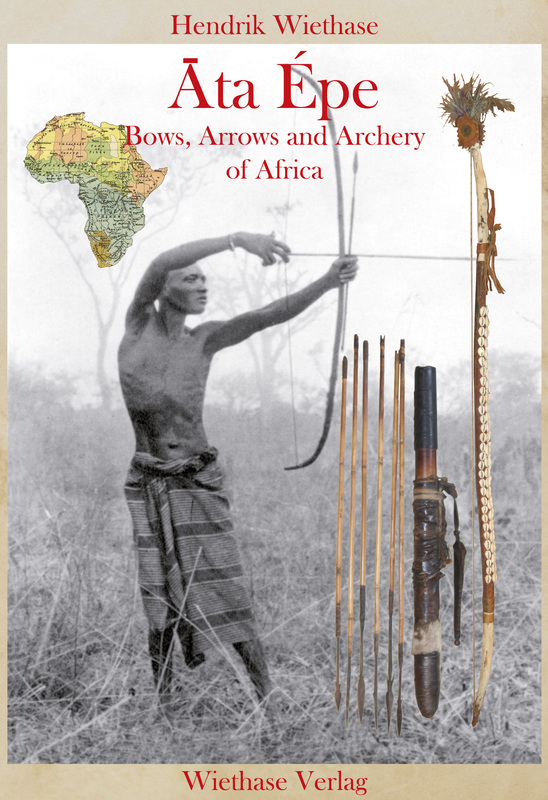 Enthusiasm for archery in general and the fact that no contemporary book satisfactorily documents the history, profileration and richness of the characteristics of African bows, were the motivation for writing this book. 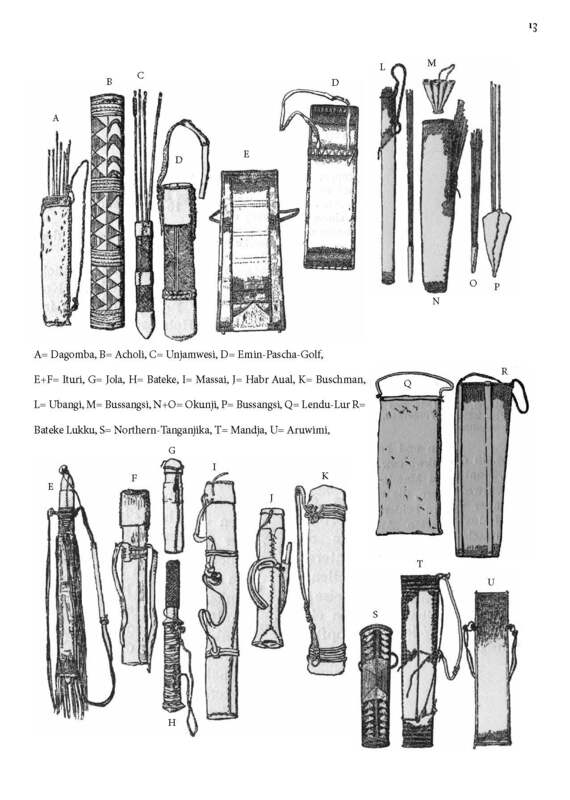 During my research, I found numerous scientific works on this subject around 1900. However, the more extensively I researched, the more long-winded they became. 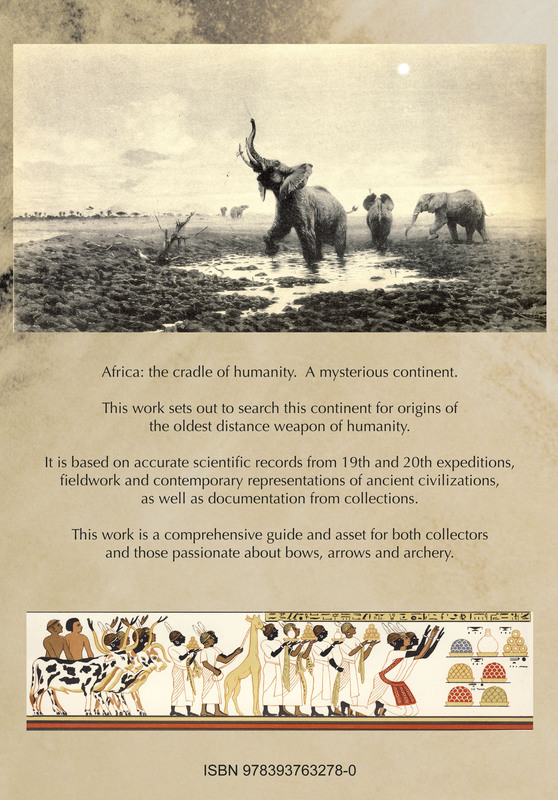 The greatest difficulty was to create a system for storing all the catalogued material that I had collected. 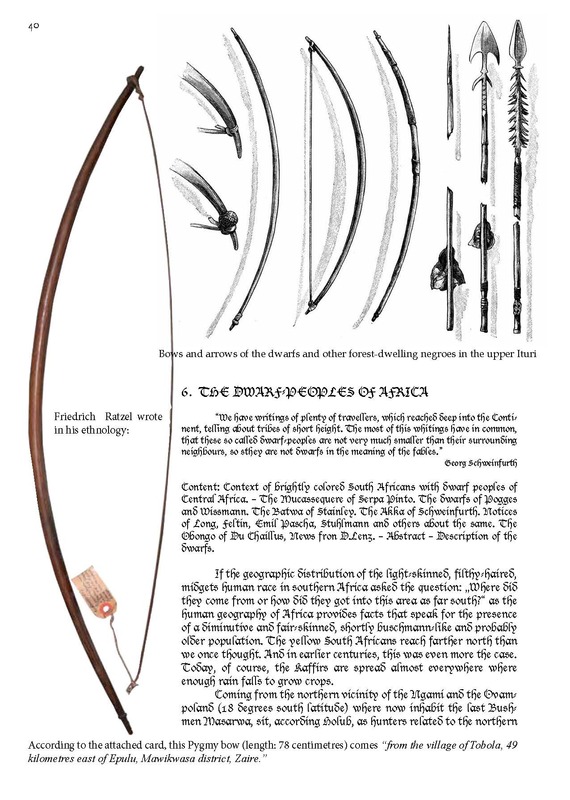 This system would not overwhelm the reader but would provide as much als possible detailed information about the subject. 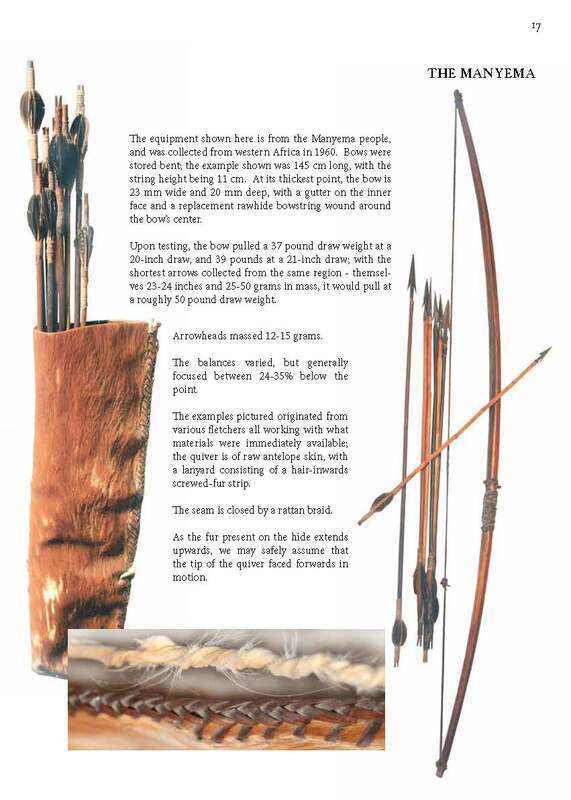 I have presented here various bows according to their sizes, forms, material from which they are made, strings, arrows, storage conditions required, production methods, and their uses in diverse context and decoration. 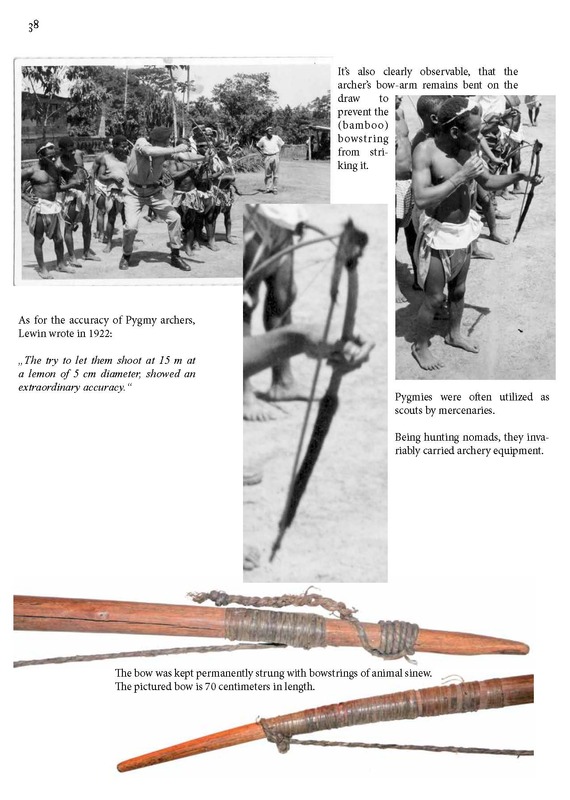 We can presume that several tribes that existed around 1900 have become extinct or assimilated since then. 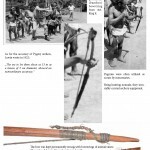 In addition, the tribes might have migrated from their original location. 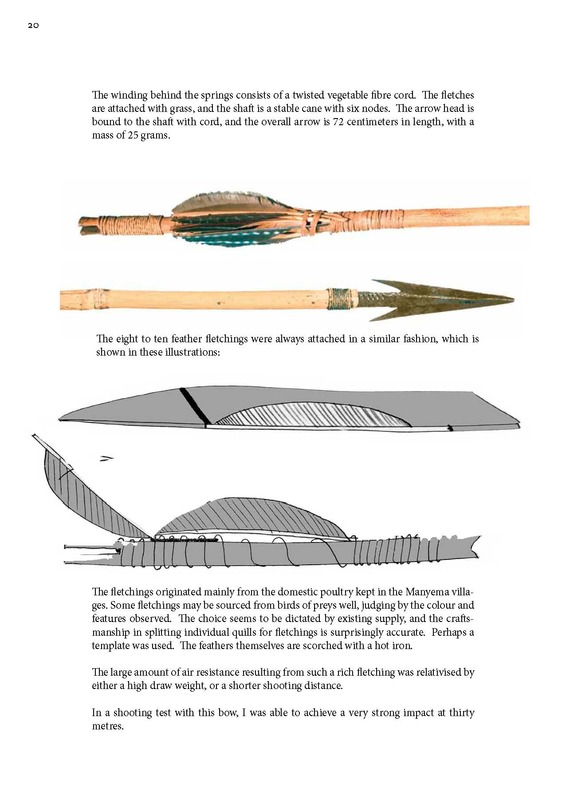 I would like to take this opportunity to thank Georg Dorner, Manfred Zirngiebl, Peter Hasenkopf, Karl Schöttner, Hubert Pettenkofer, Gert Chesi und Rudolf Böhmer for their generous permission to take photographs of those exhibits, without which the following work could not have been done efficiently and effectively. Furthermore, I thank the collectors and supporters of this book, particularly my uncle Helmut Gruber whose photographs I was permitted to use. 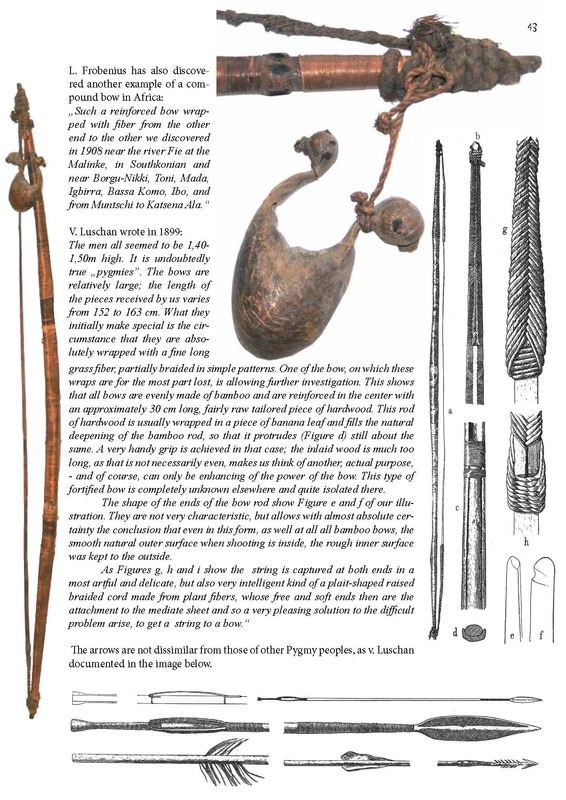 I hope that this book facilitates the documentation of the cultural assets of our ancestors and provides pleasure to all those who enjoy collecting bows and are passionate about archery and bow construction. Nine years after the German issue was released, the English translation of this book is finally completed.